Meet Dr. Karla Pineda, D.C., LAc. 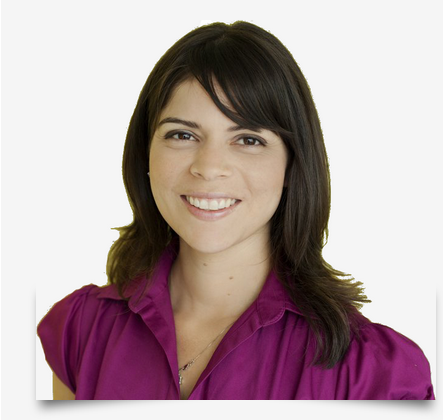 Dr. Karla Pineda is a chiropractor and acupuncturist whose passion and specialty is pre and postnatal care. She pays special attention to the muscles and tendons of the body to restore proper motion and function. Through chiropractic and acupuncture, she is able to provide pain relief, labor preparation, and wellness care for mama and family. She has extensive experience in the treatment of symphysis pubic dysfunction (SPD), breech presentation, torticollis in babies and morning sickness. Dr. Pineda is a Southern California native and mama to 2 year old Lucia and 6 month old Mateo.